Ideal for March classroom bulletin board displays. These free printables fit perfectly inside pocket charts. 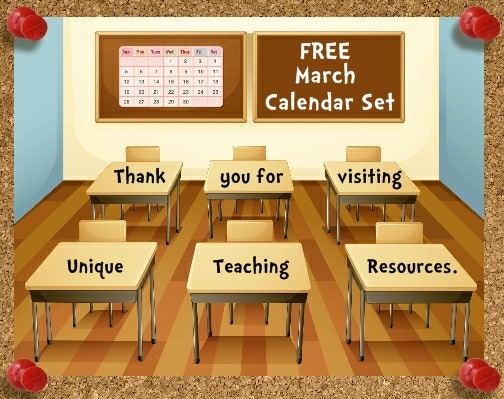 On this free downloads for teachers page, you will find a classroom calendar set that you use for a bulletin board display in your classroom this March. I have designed these free March printables to fit perfectly inside pocket chart calendars. 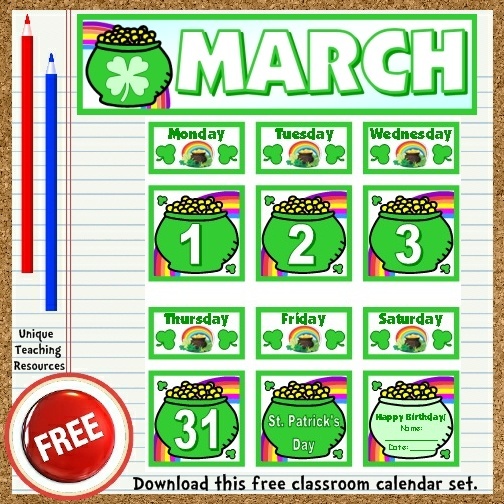 I used shamrock and pot of gold graphics for this March calendar set because they are both associated with St. Patrick's Day and March themes. 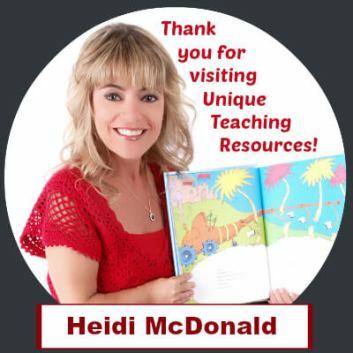 "Thank You" for visiting Unique Teaching Resources! 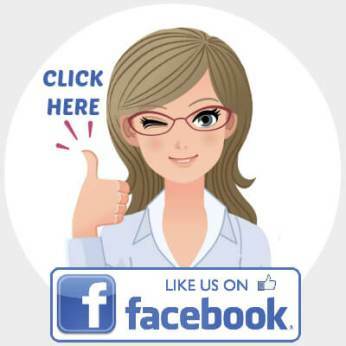 Please feel free to share a link to this page with your teaching colleagues. 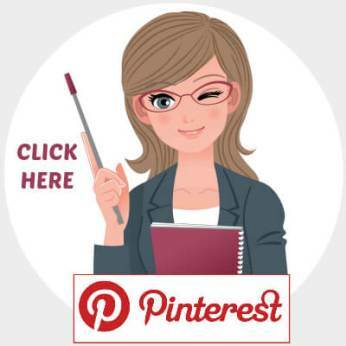 These free calendar PDF files are the copyrighted property of Unique Teaching Resources and you may not post or share them on your own website, blog, or social media post as your own free download. 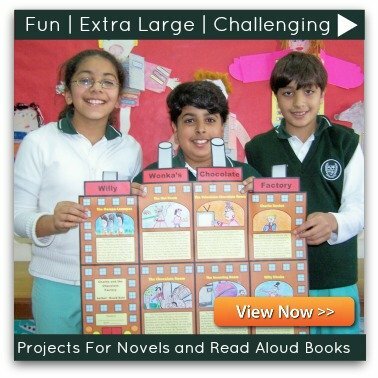 Thank you very much for observing Unique Teaching Resources' copyright procedures. 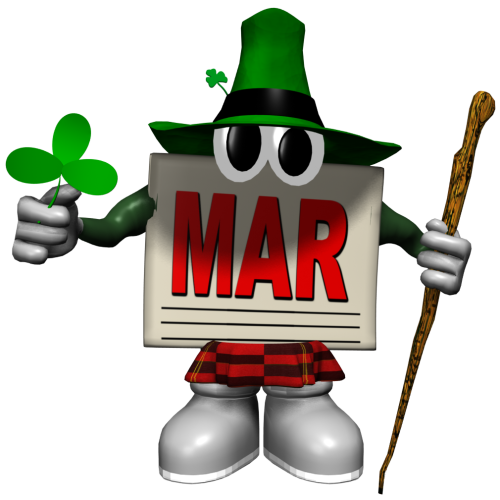 and prompts to use for St. Patrick's Day and March? 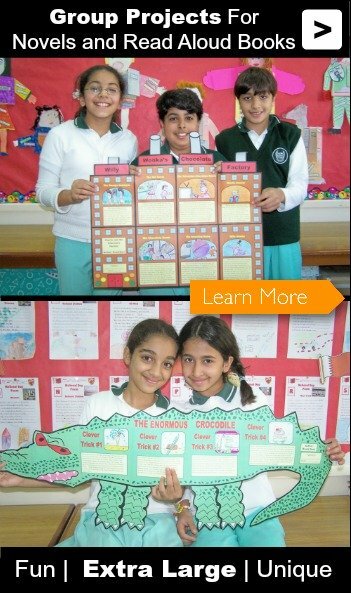 Click HERE (or on this calendar) to view a LARGE list of creative writing ideas for the month of March. 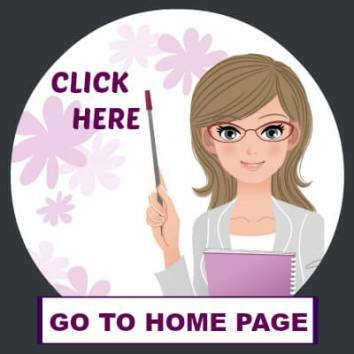 On my March and St. Patrick's Day teaching resources page, you will find fun lesson plan ideas and writing templates that can be used during the month of March. 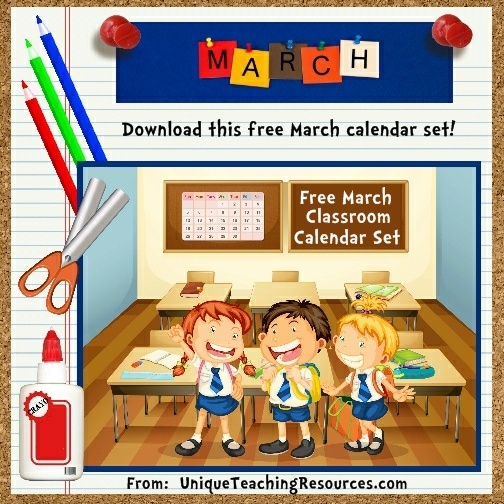 these free printable classroom calendars are located. 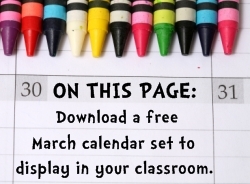 Free Printable March Classroom Calendar page.